In today’s searching world, customers turn to online search engines first. Yet many companies simply don’t realize acquiring customers from search engines should be a core business strategy. Instead, they usually focus on narrow goals, such as boosting page rankings. These oversights leave a huge channel for engaging with potential customers largely untapped. Businesses that use data about how people search to inform their product strategy will reach customers before the competition. 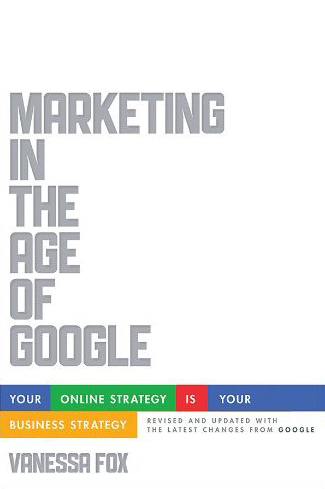 Marketing in the Age of Google is a practical guide to harnessing the full power of online search for your business. This clear, non-technical book demystifies search marketing and explains proven methods you can implement at your business today. Not another book on AdWords campaigns, Marketing in the Age of Google instead focuses on making your business stand out in the “organic” searches that attract 86 percent of user clicks. It shows you where companies get hung up with rankings, and lays out a comprehensive approach for achieving the search goal that matters most: connecting with the people who want to find you. Coming soon in Simplified Chinese, Brazilian Portuguese, and Czech! Those who know search has become an important part of the customer engagement cycle, but aren’t sure where to start. Those who don’t think search is that important and believe that even if it is, businesses shouldn’t have to concern themselves with it. It’s Google’s job to sort things out. Those who get so caught up in optimizing their sites and ranking number one that they don’t step back to look at the bigger picture: to understand how searchers behave, how to engage with them, and how to turn them into lifelong customers. After I left Google, I wanted to take what we started with Webmaster Central and go beyond helping people pinpoint issues that might be preventing them from doing well in search. 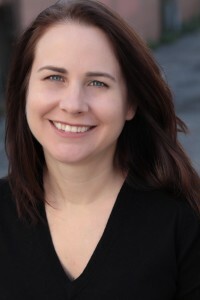 I wanted to help them fix those areas, improve their sites, and take the focus off of ranking and put it on connecting with the right audience. In short, I wanted to change the conversation about search. I wanted to help businesses understand why organic search was important to their long-term success and show them how to harness it for better customer engagement, more informed business and product strategy—and introduce them to a whole new world of customers who they may have been missing. Thus, the idea for this book was born.